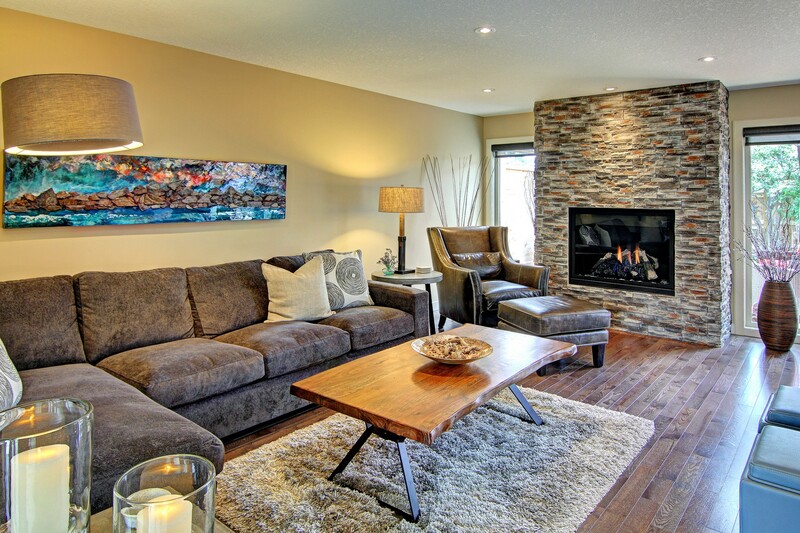 Popular Calgary interior design ideas: Soak them up here! It’s no longer a shame to admit that you are looking for cheap products and service today, compared to what it would have been a few years back. That is mainly because of the very recent global recession, which started in the US. You would think that countries like Canada survived the onslaught. This original kitchen is from the late 1970’s. 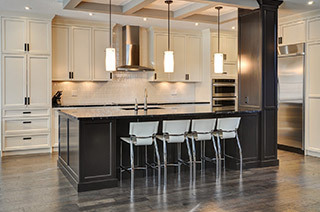 This kitchen transformation is a spectacular sight situated in this estate home. 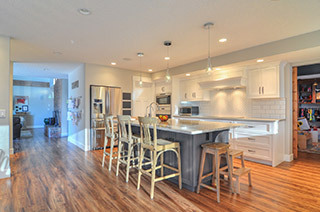 This kitchen’s floor plan was redesigned. 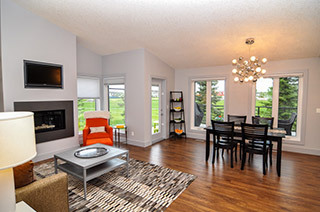 Included was electrical, plumbing, walls, ceiling, flooring.. 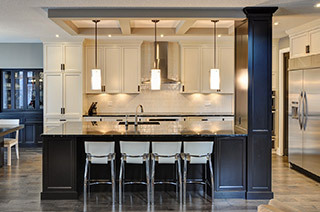 Dark maple cabinets with unique granite counter tops makes this a standout. There was also a wall removed between the kitchen and dining room. This is your typical 1990’s kitchen, everything is in great shape. The home owners wanted something higher end to suit their distinctive taste for high-end cabinetry and a luxury kitchen workspace. 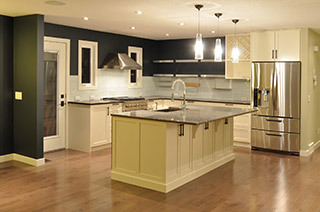 See how an ordinary kitchen can be transformed to extravagant without changing the layout. Changes made consisted of updating electrical, plumbing, cabinets, flooring, backsplash, fixtures, counters and custom cabinetry. In a big Canadian city like Calgary, it’s very easy to find all kinds of companies. People of all sorts of trades conduct their business within the city limits, too, so finding them will be no more difficult than finding birthday candles hidden somewhere inside the kitchen cabinets. 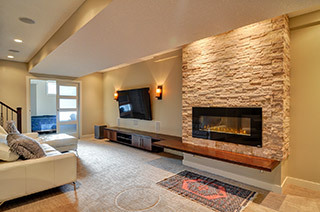 Basement development in Calgary, like in many other First Nation cities of Canada, can get pretty expensive if you’re not careful which company you choose for the job. 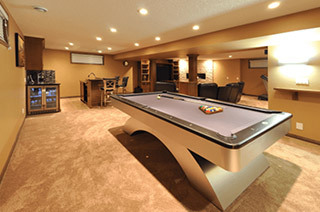 The do-it-yourself routine, of course, is out of the question because basement renovation is a complex procedure that requires not only oft-practiced skills, but also a refined talent in home improvement. 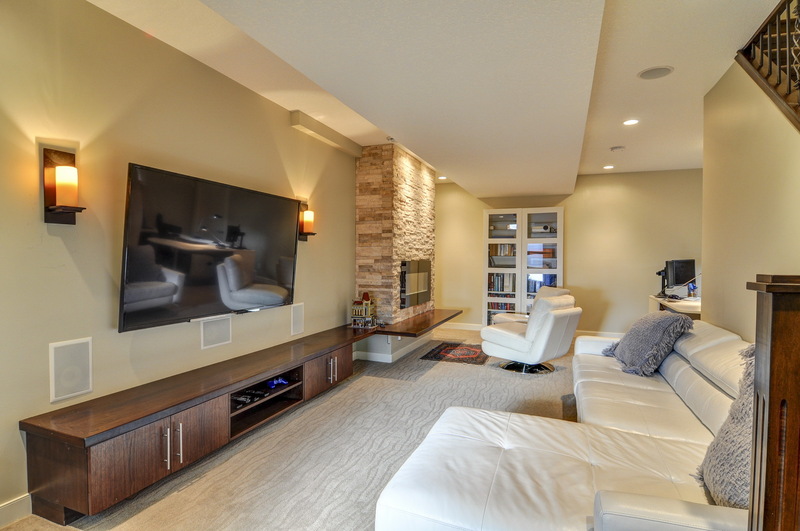 Basement renovations in Calgary – Do you know these tips? 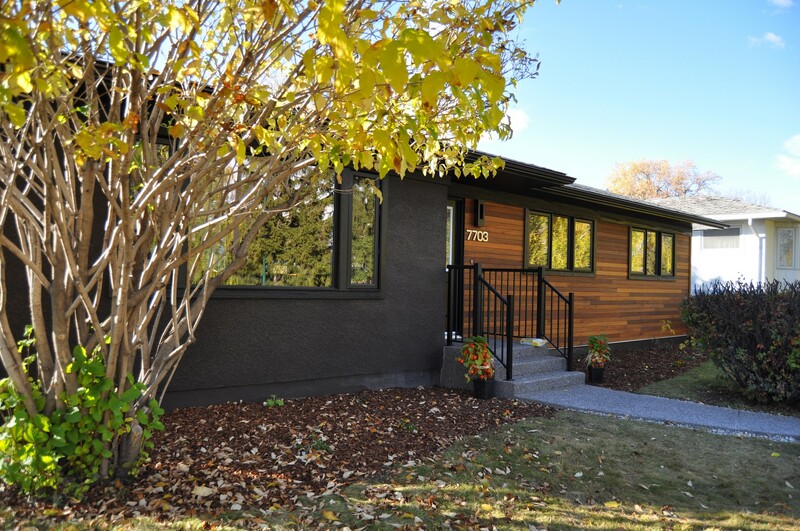 Calgary is an expensive place to live in, and that’s no secret. 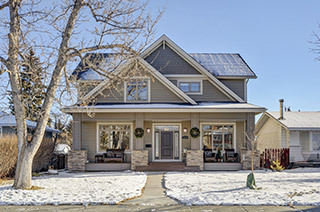 People all over Canada know that of all the First Nation cities in the country, Calgary ranks close to the top when it comes to high-maintenance living. That statement includes, food, clothing and transportation expenses, but also includes semi-permanent investments like shelter, too. It’s common knowledge that a bathroom renovation is an arduous task, not to mention frustrating. 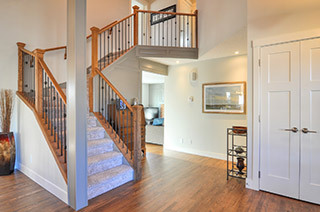 That is, if you already know how complicated renovation tasks can get to begin with. If you don’t, it’s probably only going to get worse. Then worst, when you live in high maintenance cities like Calgary. 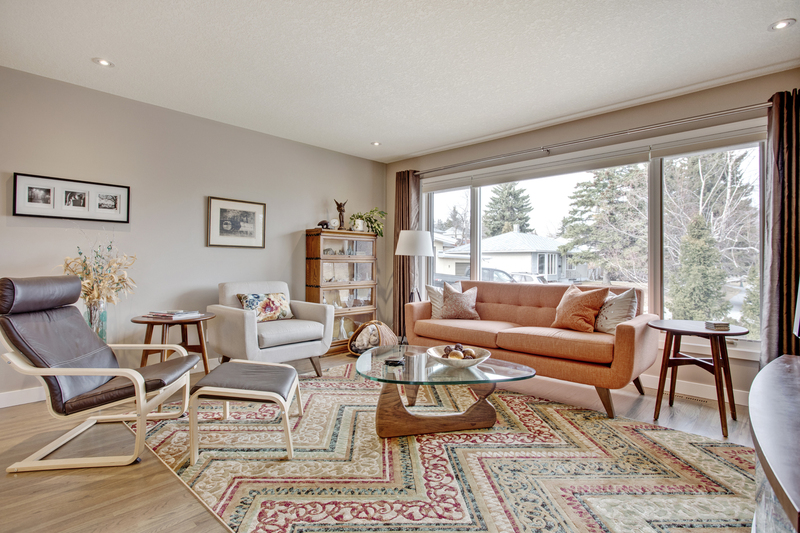 A major home renovation is feared by most people living in expensive cities in Canada because of two things: first, it’s obviously expensive, and second, it’s really frustrating to find the right company for the job. A common do-it-yourself kind of guy would, in fact, try to avoid the expenses of hiring external labor by spending his weekends in the renovation task.